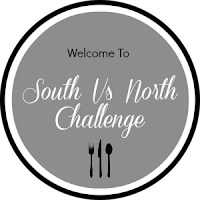 Hi friends, happy to post for South vs North Challenge (SNC) which is great thought of wise Divya Pramil from You Too Can Cook. We are expecting more participants, because we introduced swap option for this month, so who all are willing to swap from South to North team to compensate the equal members. +Prerana Khanwalkar from Easy Indian Recipes has given challenge for South Team. I am hosting this month on behalf of South Team and this is my second time. I am really very proud and pleasure to host the challenge. I took the theme as Street Foods. 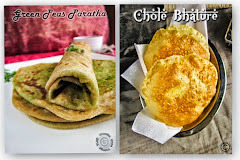 But nowadays, we all looking for very hygienic place to eat and and its important to our health... We can make the street foods easily at home in a healthy way and enjoy with our family and friends. 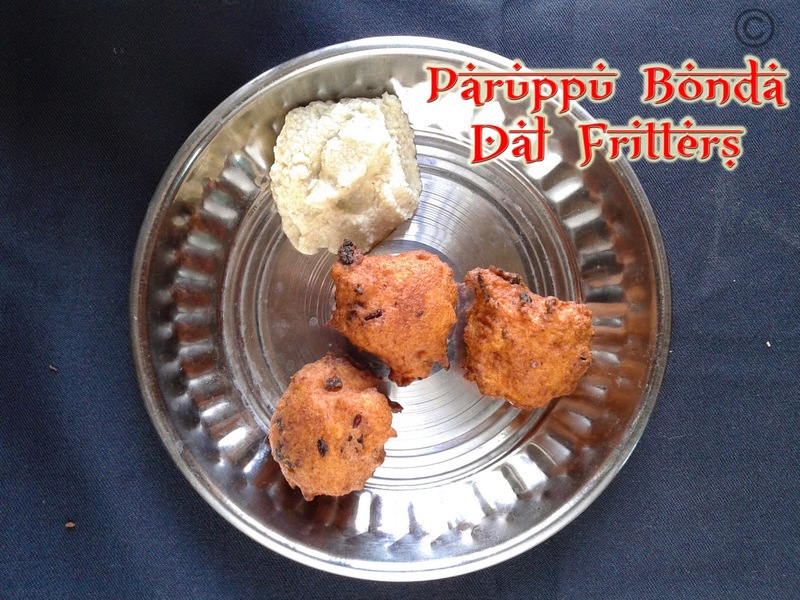 I have chosen the simple yet delicious paruppu bonda (Dal fritters). 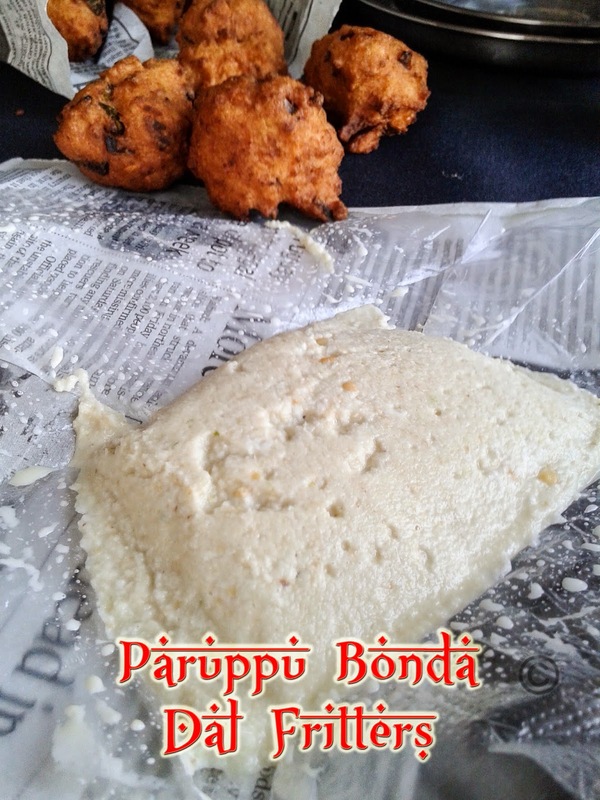 You can get the bondas in every street side stalls with getti chutney (thick coconut chutney) as a side dish. 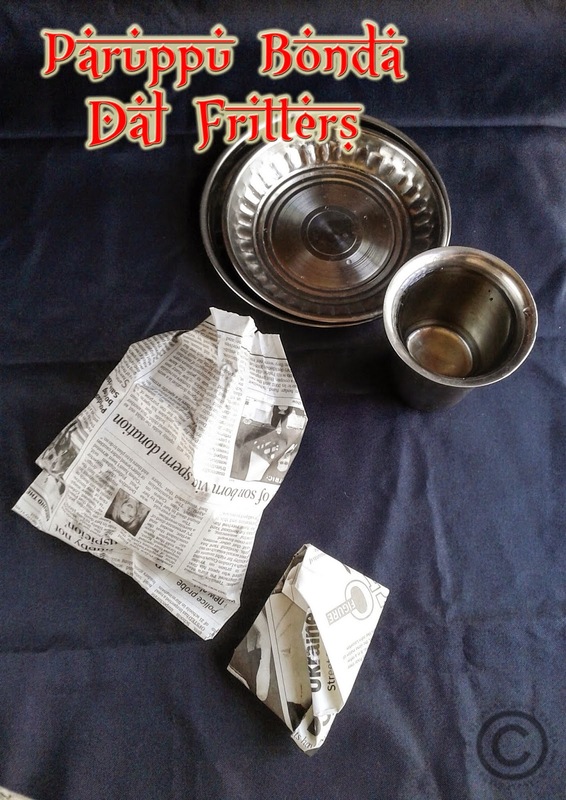 Soak the bengal gram for one and half an hour and then add urad dal to the bengal gram and let it soak together for half an hour. Now wash and drain the dals and put it in blender with red chillies and grind it into coarse paste with spreading little amount of water. 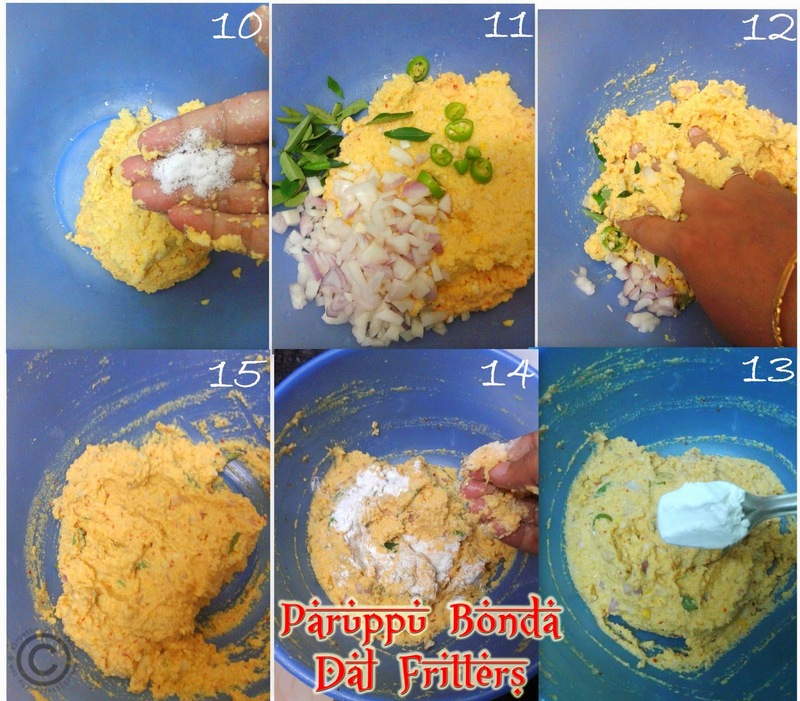 Transfer the batter into the bowl, add salt, hing, fennel seeds, onion, green chillies and rice flour. 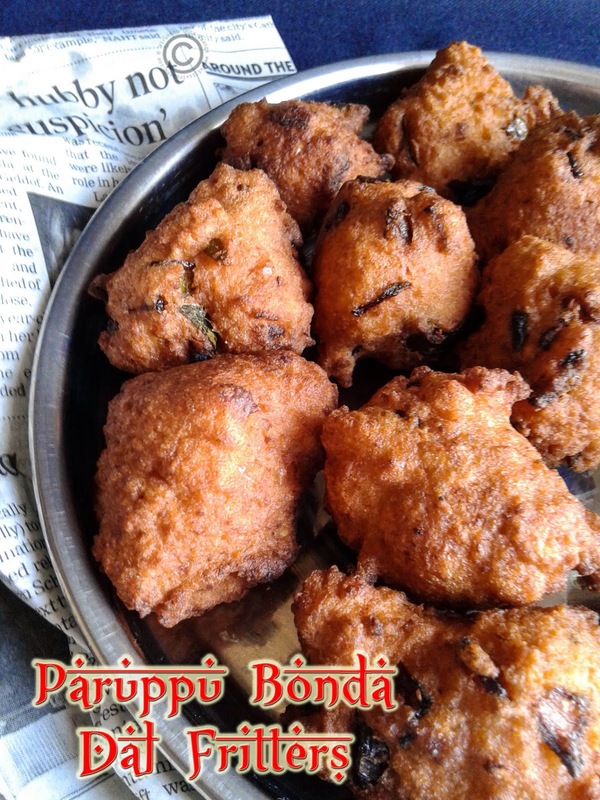 Mix it well by clean hands and the batter should be like thick vada batter consistency. Now its ready to swim in the hot oil. Heat oil on medium-high flame and add little batter to check the oil heat, the batter should be float immediately and will give gussshhhhh sound. 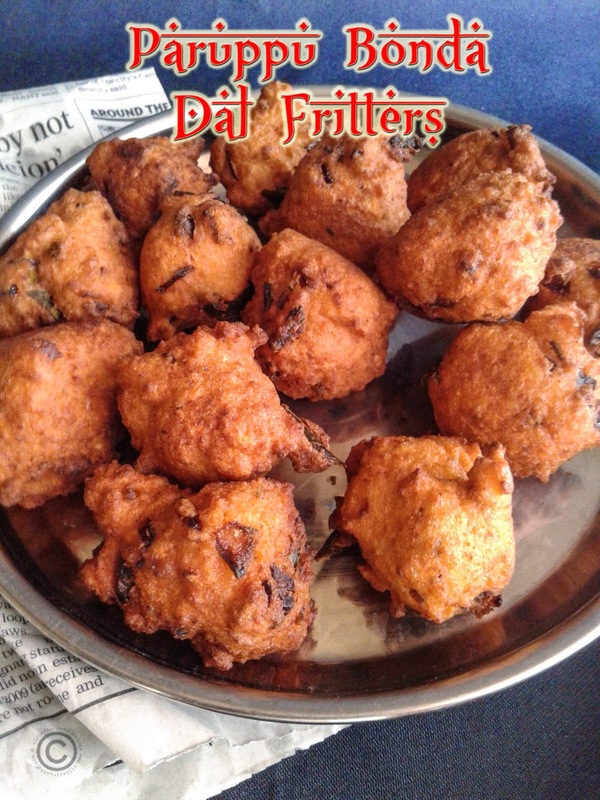 Take small amount of batter on your hand, and gently put it on hot oil to deep fry. Take the bondas while half cooked as I shown in the picture 19 (it takes 30-35 seconds approximately), and put next fresh batch of bondas and take out while half cooked. 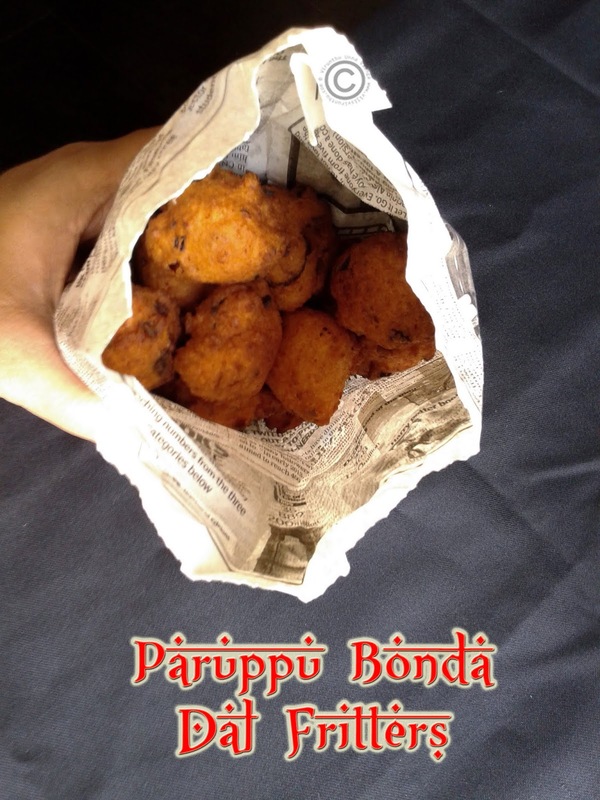 Now put the half cooked bondas to the oil again and fry it till golden brown and take it out and keep it on tissue paper. 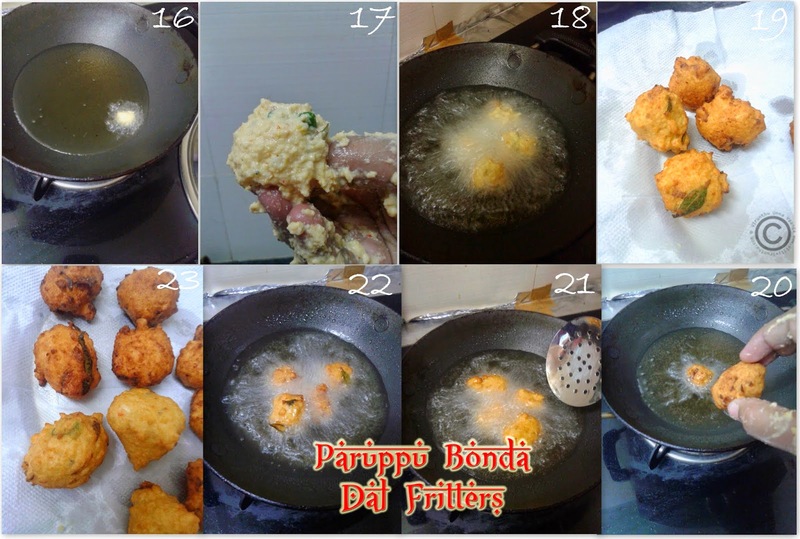 (You can notice the difference between half-cooked and full-cooked bondas in the picture 23). Likewise, keep doing till the batter finish. 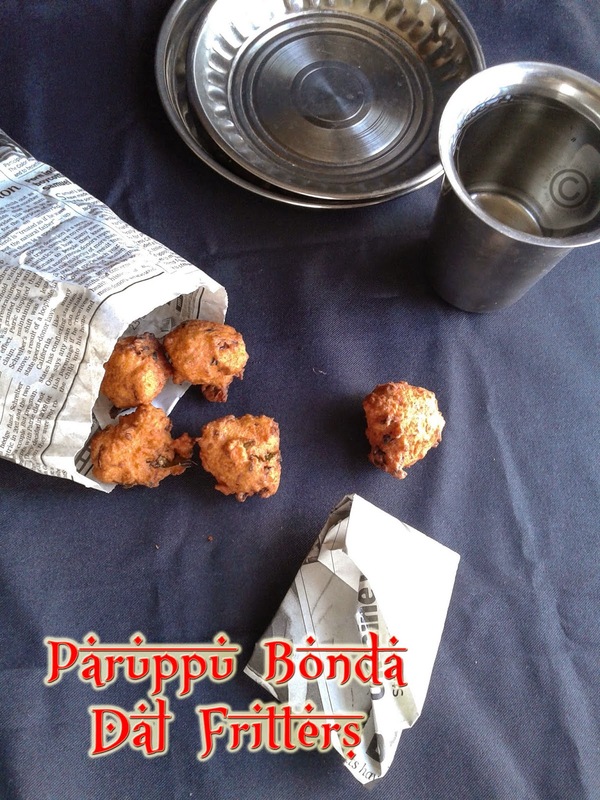 Let the bondas fry till golden brown and and take it out from the oil. Keep it in tissue paper. Blend all the ingredients with little amount of water into thick consistency. 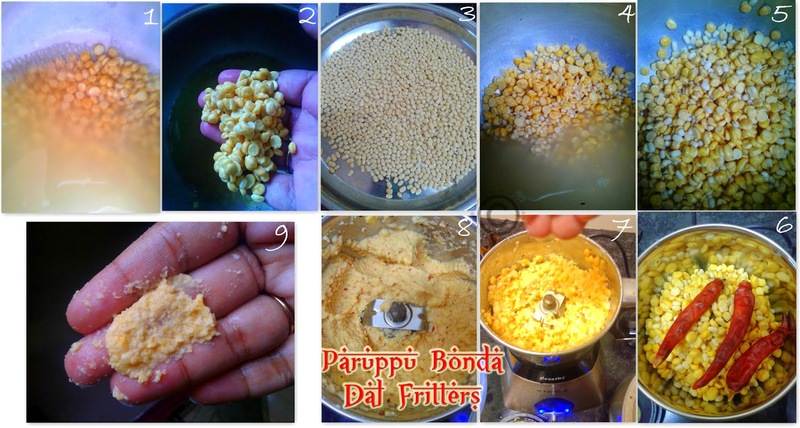 You can avoid rice flour if not available, instead if add 1 Tbsp raw rice with dal soaking. You can opt any method of deep fry. Double deep fry, will helps no-oil absorption. 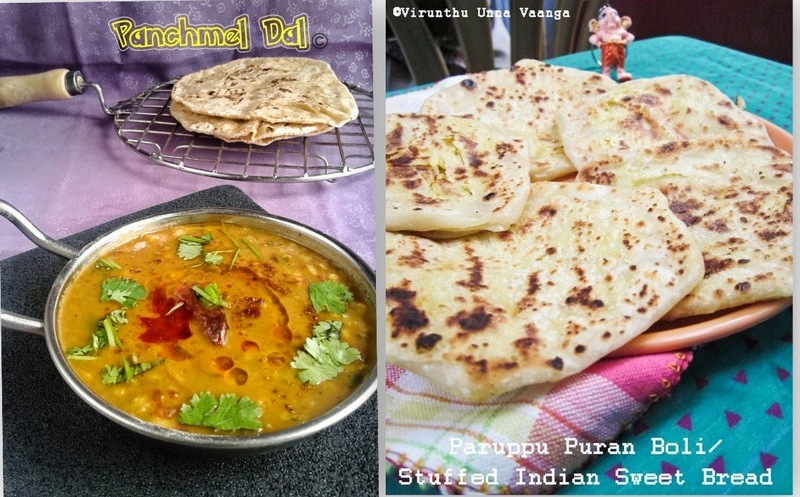 Nice one for the challenge Viji, looks delicious.. I'm tempted to try them out. Rendu parcel pls, semaiya bonda..